Each Thursday we’ll rewind and share the magazine issues and TV episodes of semesters gone by. 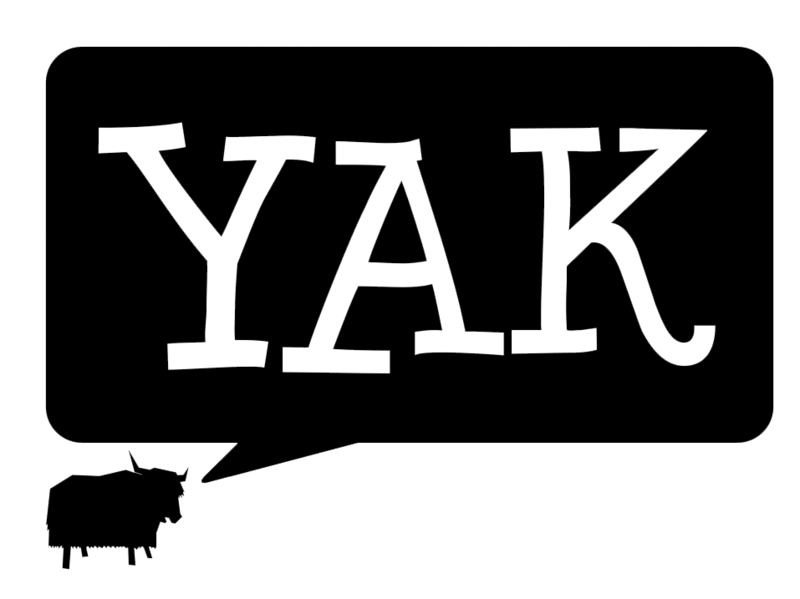 As we celebrate the birth of this site, we go back to where it all started in August 2011 when the first issue of Yak Magazine was released. Find out the story of the elusive Dapper Gentleman and get dressed for the world of online vintage shopping.